Private Cloud essentially a combination of “Web Scale Data Center Infrastructure” and Cloud like attributes such as Automation of Service Provisioning, Predictable performance and scalability, Self Service, etc. 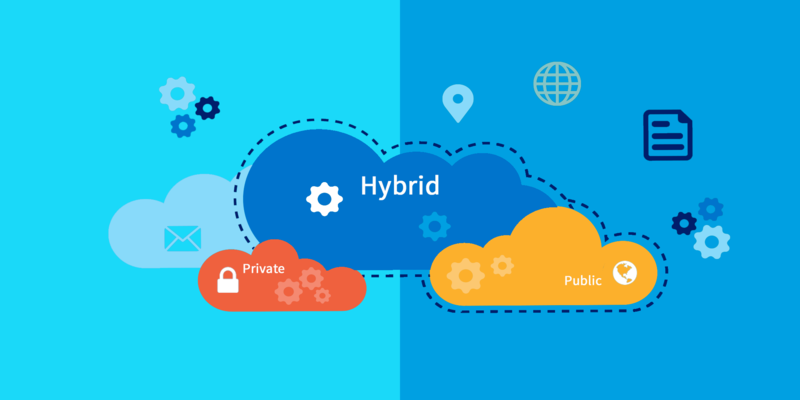 The private cloud might be based on resources and infrastructure already present in an organization's on-premises data center or on new separate infrastructure. In both cases, the enterprise itself owns and operates the private cloud by In-House Teams or Third party Vendors. Although most of the organizations across the world are starting to adopt Public cloud, but when it comes to critical Applications and Data, the approach is still to manage and have private owned Data Center with customized security and full management control.